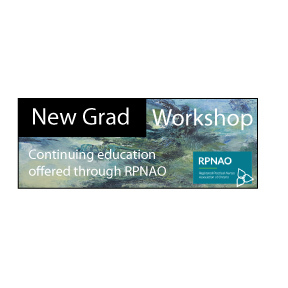 RPNAO eShop – Purchase branded merchandize, register for workshops, seminars etc. 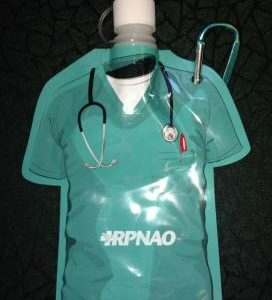 Free RPNAO mug with every order! 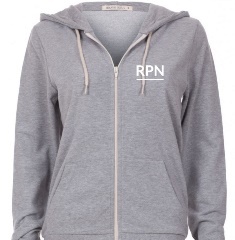 Whether you’re into morning coffee, afternoon tea, or evening hot chocolate, the RPNAO mug has you covered. It’s dishwasher- and microwave-safe too. 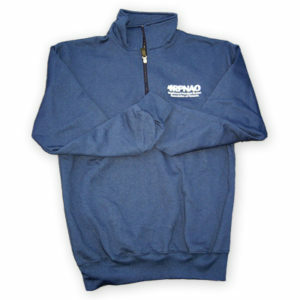 And this holiday season, with every order placed through our website, you’ll receive a free RPNAO mug. 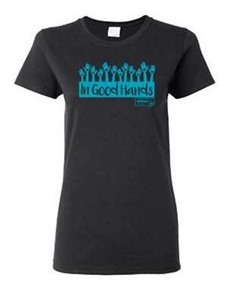 Just add your items to your shopping cart, check out, and we’ll do the rest. No order minimum. Limit one per customer. Offer is valid while supplies last.